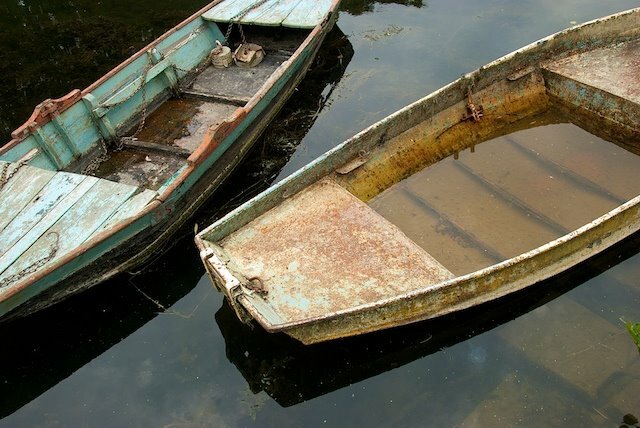 A couple of boats wait forlornely for some action. A great photo! Thank you!